Please see below for details of the 25 events that were arranged for last year’s event by our Society to give you a taste of what is organised, plus a selection of pictures! Some of the venues, i.e. 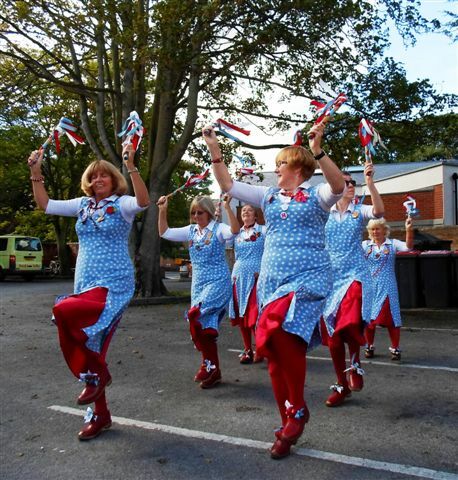 Chilwell MOD, Boots PLC, the Sewage Works and Beeston Library are pre-booked events. 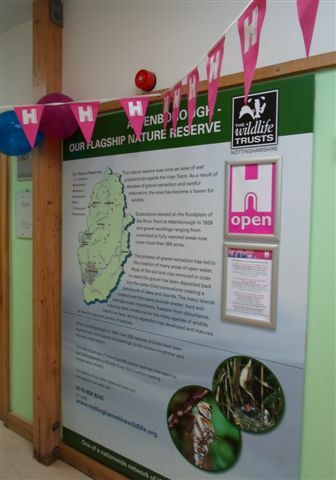 A special exhibition on the history and heritage of Attenborough Nature Centre celebrating the 50th Anniversary of the Reserve. Toilet facilities available at The Visitor Centre. Tour of church plus interesting gravestones of people killed in WWI Chilwell shell explosion. Including tours of the Church. A 2 mile walk designed primarily for both newcomers to Beeston, and those who have lived here but not had the chance to venture very far! It will begin and end in the Square and take in the structure of Beeston centre, with a brief walk along the High Road towards Chilwell, then north up Wollaton Road to take in the remaining mills, east along the High Road and back to the square. The aim is that those who come on the walk start to learn something about Beeston and will then be inspired to find out more. Led by Professor John Beckett. Meet at The Podium Beeston. Parking available in Foster Avenue Car Park – Free on Sundays. A photographic exhibition by members of Beeston Camera Club with prints and digital presentations. Girlguiding Beeston Division supports guiding units within Beeston, Chilwell, Attenborough and Toton. Many of which have a significant history of just less than 100 years, which we will share at the Heritage Open Day at the Barton’s site. Our display will include photographs and artefacts from the past, to current day and a reminder of the fun, friendships and exciting experiences that we all hold dear as well as guiding activities to have a go at too! We look forward to seeing you to share some memories. Come and see this mainly Victorian George Gilbert Scott Church with the Henry VII Chancel and Medieval Font. There is also a brass Memorial with the names of Beeston residents who died in the First World War and a Memorial book with the names of Beeston citizens who died in the Second World War and also in later conflicts. The Crimean War Memorial is in the Churchyard. We regret the limited opening time for this year but there is also Weddings taking place this weekend. Come and have a look behind the scenes at our Library pointing out things in the main library that people may not have noticed before, including a brief look at some online resources. • Friday 13th September: Tours at 10.30.a.m. and 3.00.p.m. Victorian school building dating from 1898. John Clifford was a local Baptist minister and through his efforts the school was established. 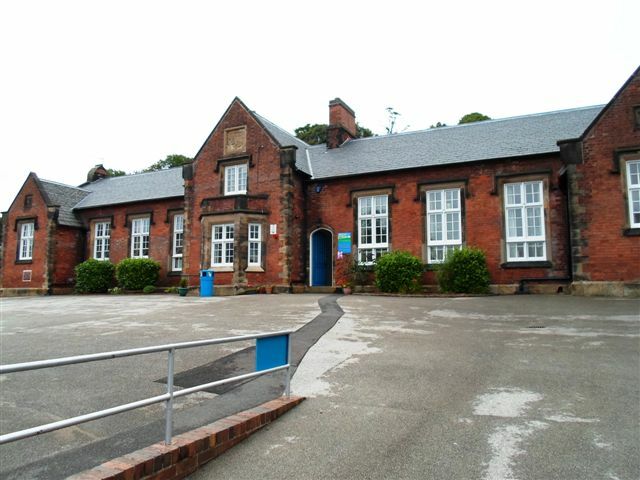 It later became a senior boys’ school but is now a successful primary school. Staff will be available to answer any questions. As this is a Victorian building, wheelchair access is not available to all floors. Local residents will remember the Station Road location as the old Bostocks building and some may recall its use as the Regent ballroom in the 1930s. Whilst ensuring that the interior has been completely renovated and attractively restyled and complete with all the latest features, the Club has been careful to retain and to renovate the building’s facade, for many, a well-loved feature of the street-scene. In particular, the magnificent bay window which dominated the front on the first floor with its stained glass which will be remembered as a feature of the ballroom, has been retained to form an attractive setting to the front of the lounge. 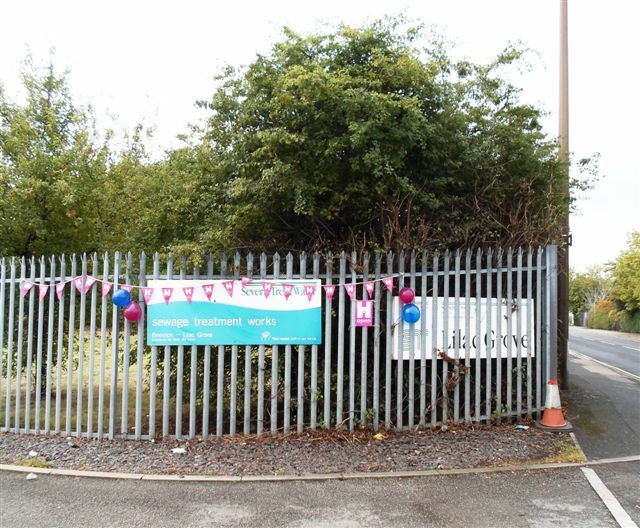 A chance to visit this sewage treatment works and to be guided round the various processes on site. Visitors must be aged 16 years and over. There are several steps and undulating ground which is not suitable for wheel-chair users and there are no disabled facilities. Max 6 people per tour/event. See a display of War Medals, Cap badges, War money, a DVD of the Royal British Legion and the work it does. Talk to members of the Korean and Borneo veterans, the Malaya veterans, and the parachute veterans. 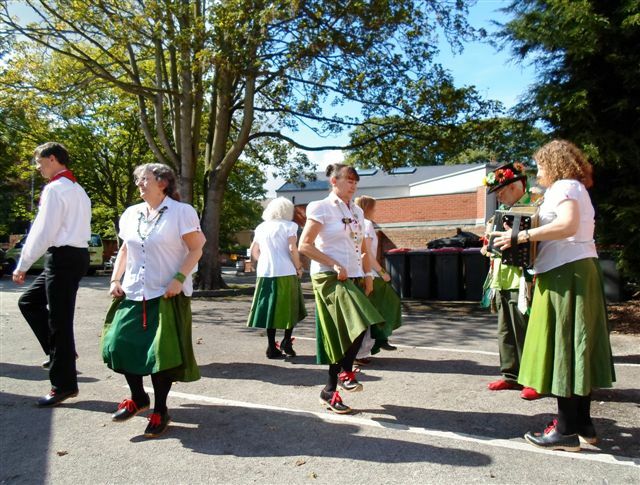 Traditional clog dancing and more at various venues including: The Beeman Statue on the High Road; Beeston Square and the Crown Public House. Boots are once again opening the doors to D10 their Grade I listed ‘Wonder factory’ designed by Architect Owen Williams which this year celebrates its 80th Anniversary. Following a tour of the building visitors will have a chance to see some archive film footage, browse through material from the Boots Archive and chat to the archivists. Visitors must be aged 16 years and over. Event suitable for ages: 16 to 0. Lift and ramp access available. 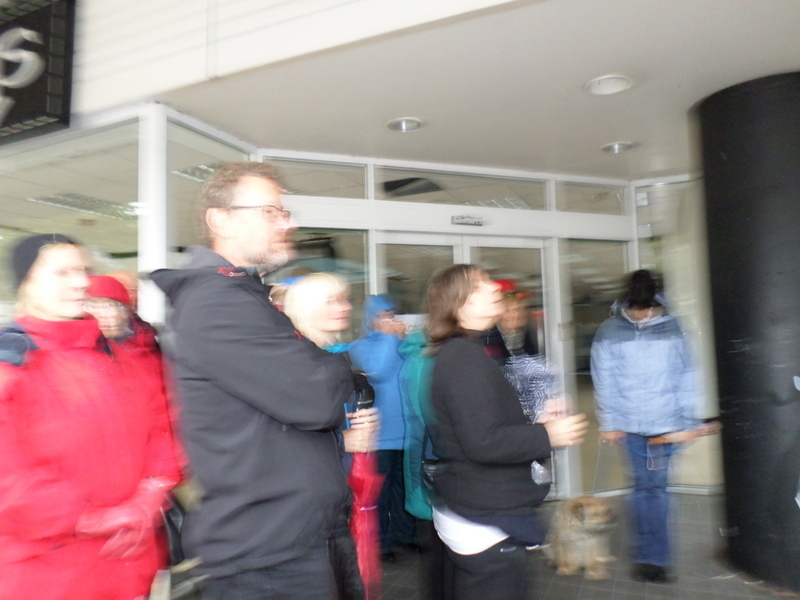 Max 15 people per tour/event. PRE-BOOKING IS ESSENTIAL. Boots PLC cannot accept people who turn up without prior booking. 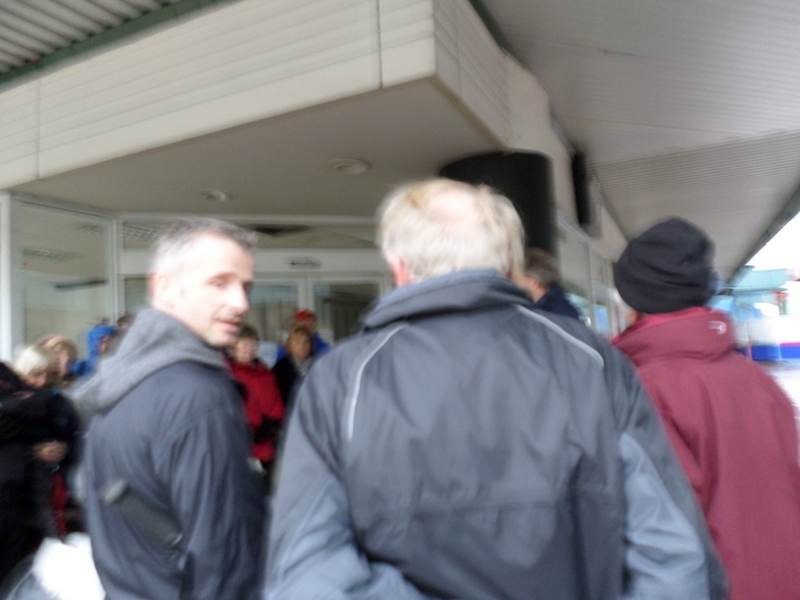 Directions and transportation information will be sent to all those booked on the tours prior to the event. 13th century church tower and grounds with some interesting architecture, old and new. 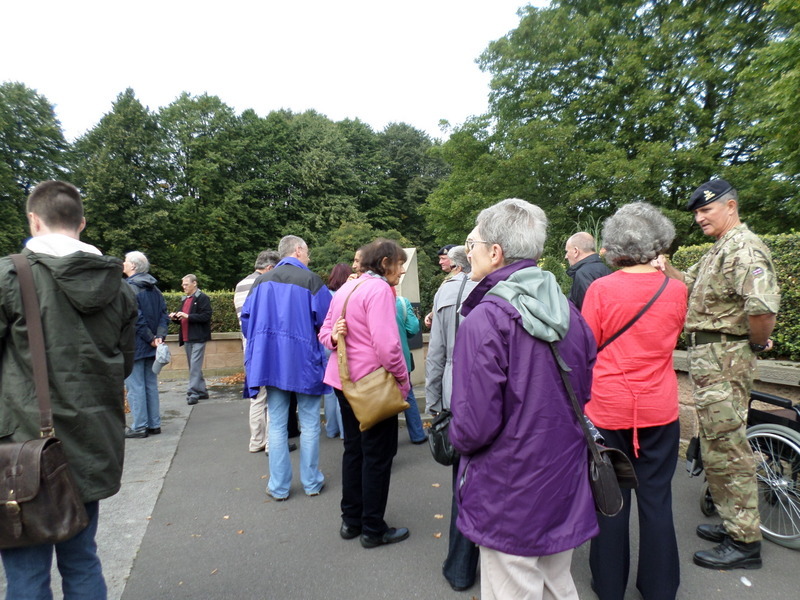 Also tours to’ Bramcote Hall’ from the Church tower site. Activity packs available. 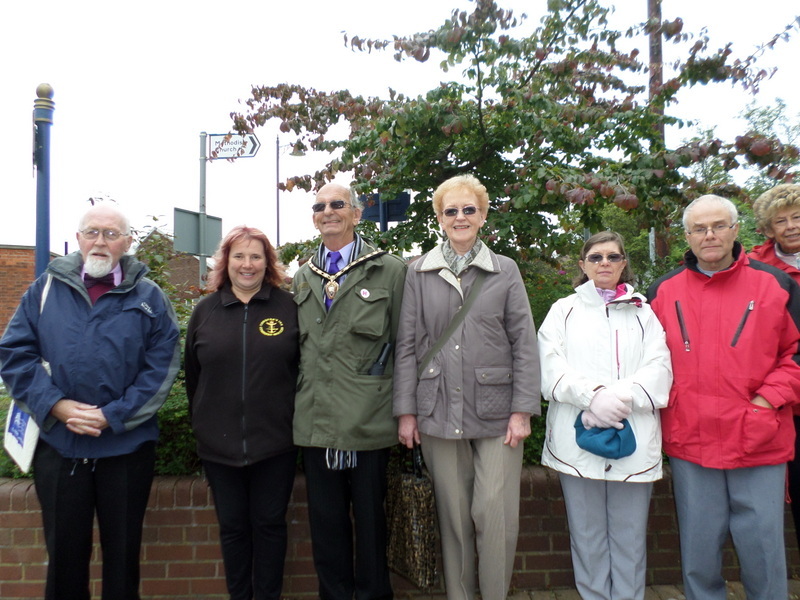 A rare opportunity to see the memorial of the 1918 Explosion which took place in Chilwell. This will be accompanied by a BBC film. 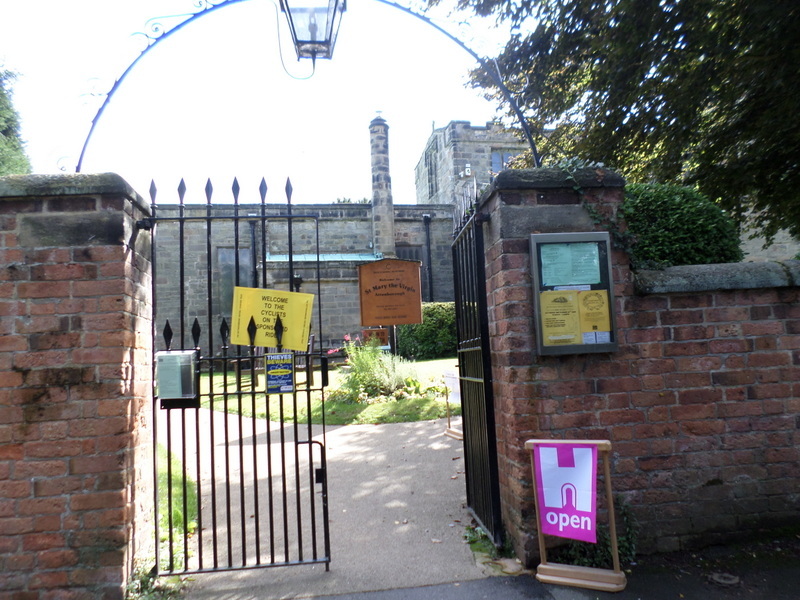 The tour requires a lot of walking; visitors are requested to contact the Beeston & District Civic Society on 0115 9677260 or email beestoncivicsociety@gmail.com, so that facilities can be made available for disabled transport. Parish Church, built 1904 and consecrated in 1915. History of Christ Church Chilwell – visual display. Refreshments and a warm welcome to explore the church. Founded in 1912 , G.H. Hurt & Son is a family firm which knits hand-finished scarves and shawls in Chilwell. Established in an old seed warehouse built in 1781, the business has remained on the site to the present day. 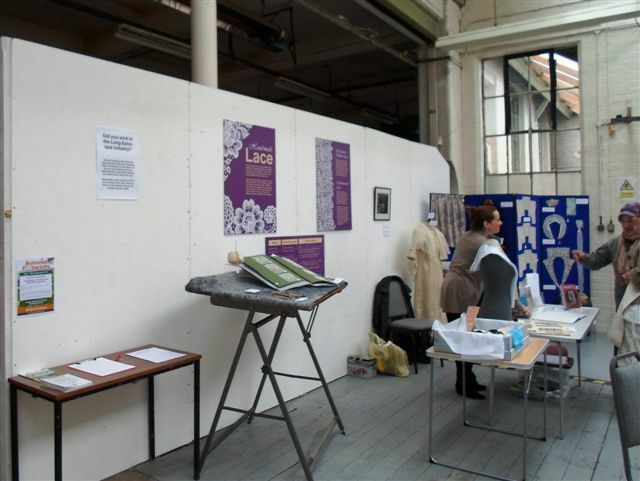 Come and see both large modern and rare historic lace-knitting machines in action and have a go at hand-finishing a shawl in the traditional Shetland way. On-site disabled parking is very limited. Only ground floor rooms accessible to wheelchairs. Please note that this event may be affected by tram workings. Please follow diversions if necessary. An opening of these allotments with a store on site selling produce including vegetables, free range eggs, homemade bread and garden supplies. The Paradiso Cinema presents “The Forgotten Story of English Lace” written and produced by Edward Jarvis and narrated by Robert Lindsay, a history of lace and the story of local (Nottinghamshire) lace production. The film also features the owner of Hurts Shawl factory in Chilwell. Edward Jarvis will present the film in person and be available afterwards to comment and answer questions. The film is approximately 72 minutes long. A recently refurbished Grade 11* listed building; medieval, dating back to the 13th century and containing memorials to Robert Tevery 1571 and George John Borlase Warren 1801. 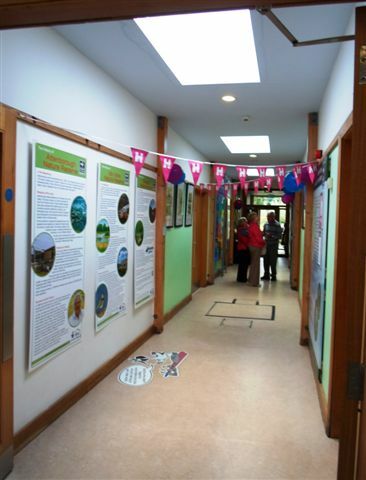 A display stall, mounted by the Stapleford & District Local History Society will be on show. Audio History Trail and Children’s Quiz. 2 Public Car parks nearby which are free on Sundays. Church of England Primary School opened in 1837 by Dame Caroline Warren (Endowed). . Original bible and historical information on display plus photographs and school records from archive and information on the development of the School. Public transport details – Rainbow i4. 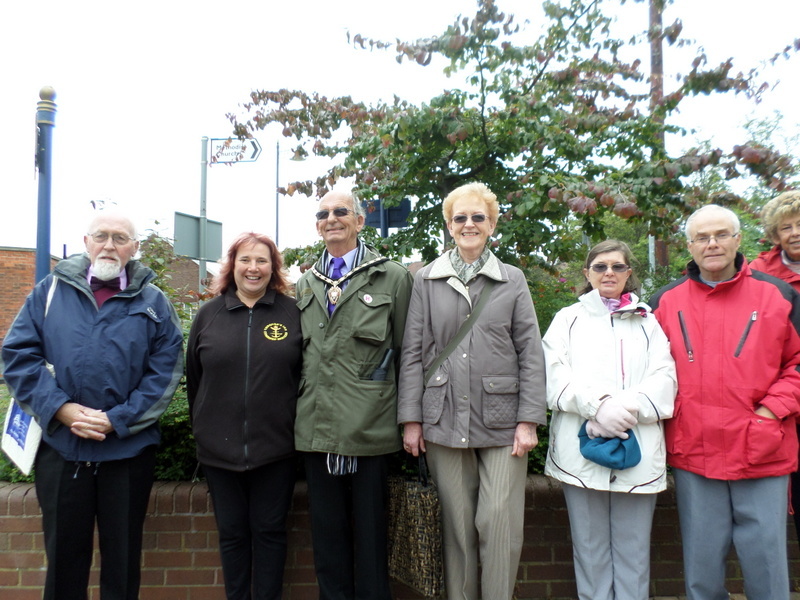 A guided walk round the Town’s central historical area, including most of the important sites, starting from and returning to the Roach Crossroads. The route is child buggy friendly. 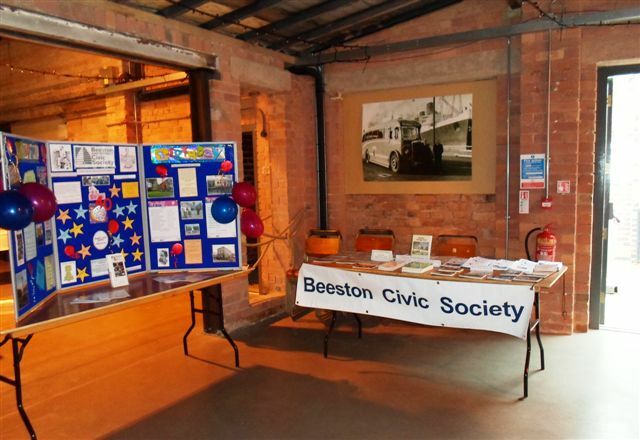 Beeston & District Civic Society was founded forty years ago, in 1973, to promote a sense of civic pride and place in Beeston and we now have over 200 members. 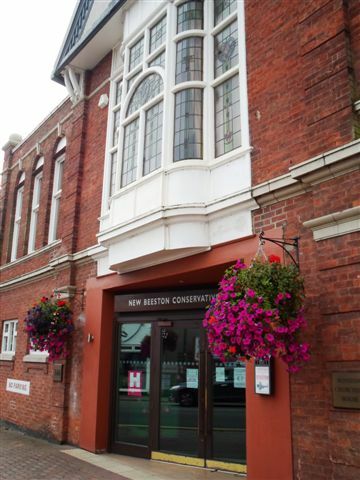 We care for Beeston’s past, present and future by helping to preserve what is worthwhile and promoting good design. We have been instrumental in securing conservation areas, saving interesting buildings from demolition and erecting blue plaques to commemorate worthy citizens and many other local projects. The organisers would like to thank all staff and volunteers at the above venues as well as thanking local Borough and County Councillors for their generous support. Good to see lots of events for HODs this year. Congratulations on this. May I suggest some space is required to separate listed events and also BOLD headings for identifying each event clearly and for easier reading of the list. Will the events with small numbers of participants be stated to be fully booked if no spaces left? 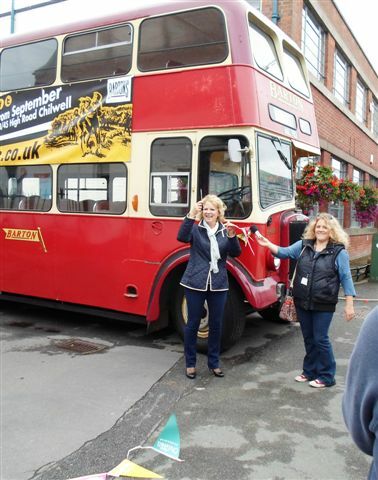 The Chetwynd Barracks tour has been part of Heritage Open Days for the past 7 years, and we have been allowed to take more people every year and we are now limited to 80 people. As we are required to send the list of visitors into the Depot for clearance 6 weeks before, that is why the closing date is the middle of July. We started publicising this event at the beginning of June and it has been on our website as well as in our leaflet, since that time. I regret to say that it is always over-subscribed in spite of the Depot allowing 80 as opposed to the 30 visitors in the earlier years. This year the Society are arranging 25 events in the South Broxtowe area and there are only 4 that require to be booked. i.e. The Depot, Boots PLC, Beeston Library and the Sewage Works. I apologise if you were unable to get on the tour this year.